Landlord pays ALL UTILITIES for this cozy studio apartment in East Hollywood. Long term rental only. Tiled floors, fully equipped kitchenette. Back yard, coin laundry. Plenty of parking. 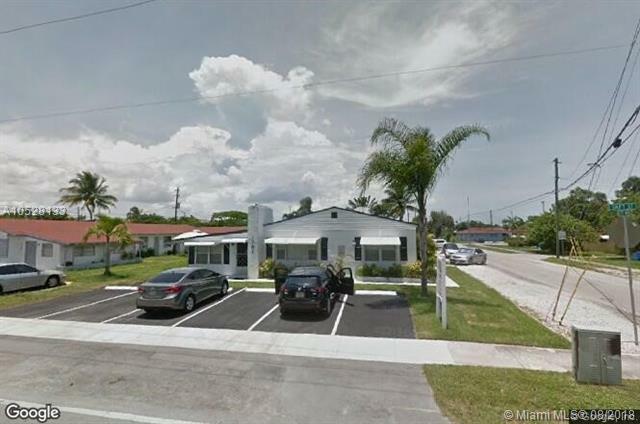 Convenient and safe location, minutes to Hollywood Beach, Young Circle, shopping, major highways and FLL Airport. Call listing agent for showing on short notice.